Stuart Thomas, Director of Fleet and SME Services, AA has commented on the recent government decision to reduce EV subsidies. “The Government’s decision to scrap hybrid vehicle grants and reduce electric vehicle (EV) subsidies by £1,000 is not only wholly at odds with its desire to end petrol and diesel car sales, but it will also add additional pressure to an already over-burdened and disillusioned fleet sector. “The fleet industry is feeling high levels of frustration with government policy. Indeed, most managers are exasperated by what they perceive as ‘anti-diesel rhetoric’, according to our third Operational Fleet Report*, and believe that cleaner diesel vehicles are an effective way to meet the Government’s clean air targets. 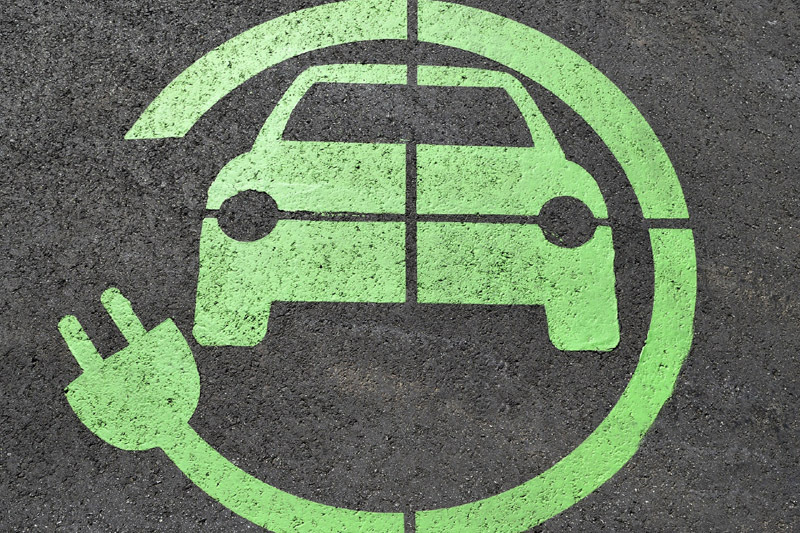 “However, many predicted that hybrid and electric vehicles will become more prevalent across the sector, and 86% forecast that this rise in take-up would be driven by monetary incentives and grants.